Citizens settled in Andalusia when the river flooded, and they had to move to higher ground. The settlement was known as “New Site” but changed its name to Andalusia in 1846. As the railroads were constructed in the late 1800s, the town grew, and the local community began to thrive. Many buildings dating to the early 1900s still exist in the city and are listed on the National Register of Historic Places. Today, many people visit Andalusia to venture to its forests, museums and state parks. 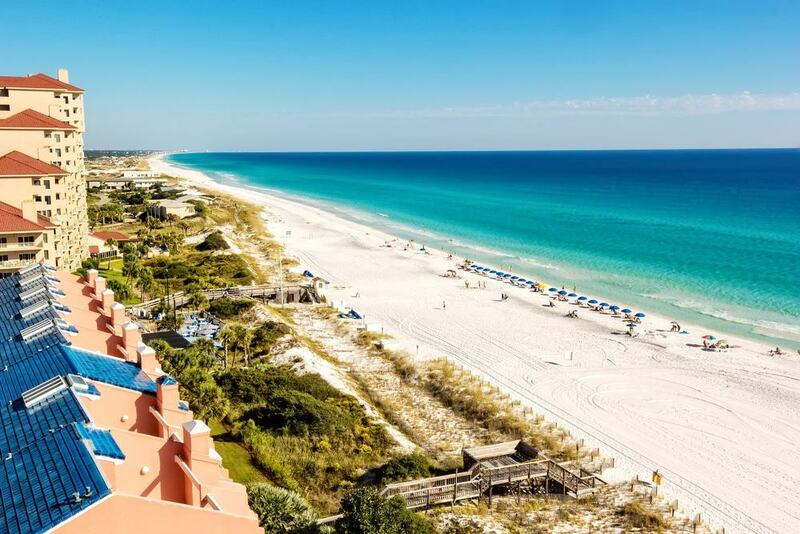 Its proximity to the Florida Panhandle Gulf Coast, also makes it an appealing base for those who wish to explore coast, countryside and cities of Alabama. Less than 15 miles by car from Andalusia is Frank Jackson State Park on the outskirts of Opp. The park is popular with anglers who come from far and wide to fish the 1,000-acre lake for bass, catfish and bream. It also has campsites, picnic areas and a boardwalk which leads to a verdant island in the lake centre. 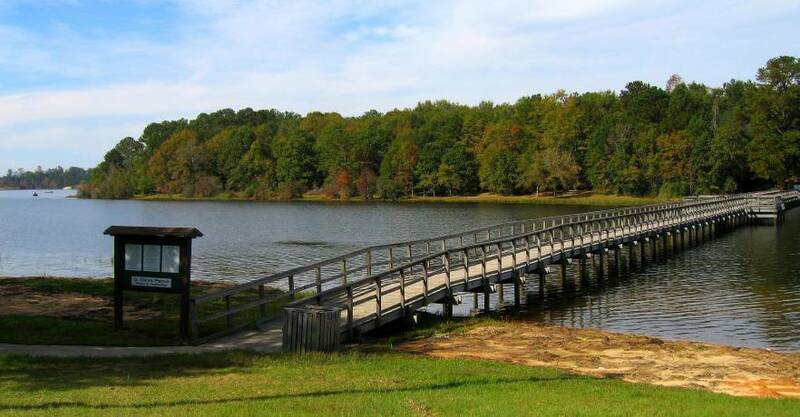 There are a few miles of walking trails so you can explore birdlife, wildlife and the natural beauty of this tranquil region of Alabama. If you arrive in the fall, don’t miss “Scarecrows in the Park” when hiking trails are dotted with scarecrows made by locals. 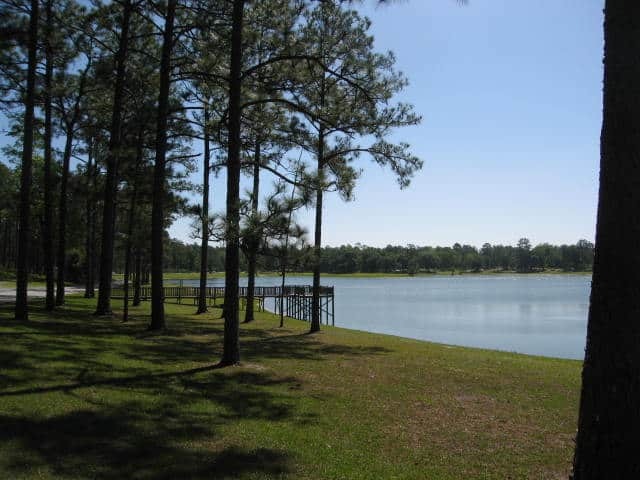 It’s a great place for recreational activities such as boating, swimming and paddling, or for a picnic with family and friends, so if you need some down-time after a long drive, this is the place to come to. During the late 1800s, local businessmen offered a huge sum of money for the first railroad line to pass through Andalusia. The prize went to the Central of Georgia Railway and today, Three Notch Museum is hidden away inside the historic train depot. The museum hosts a range of exhibits which tell the story of this charming Alabama town, displaying photos, military artifacts, historic cameras, model railways and cabooses. It is an interesting place to visit if you are a fan of locomotives and want to delve into local history. Just south of Andalusia, near the Alabama/Florida state line lies Conecuh National Forest. The forest is beautiful, with emerald trees, winding trails and a pond which is a natural sinkhole lake. The name Conecuh, comes from the Muskogee language translating to “land of cane”, so called because of dense growth of canes in the area. This forest is unique, and due to its geographical location it features pine forests, hilly plains and hardwood swamps. It’s a great place to see birdlife, and if you enjoy outdoor activities you can hike, bike, fish or camp overnight here. If you enjoy seeking out interesting architecture and historic buildings, Historic Central Street in Andalusia is the place to be. There are several fascinating buildings to view as you walk through the district which include impressive Avant House, a majestic Classical Revival mansion which dates to 1914. 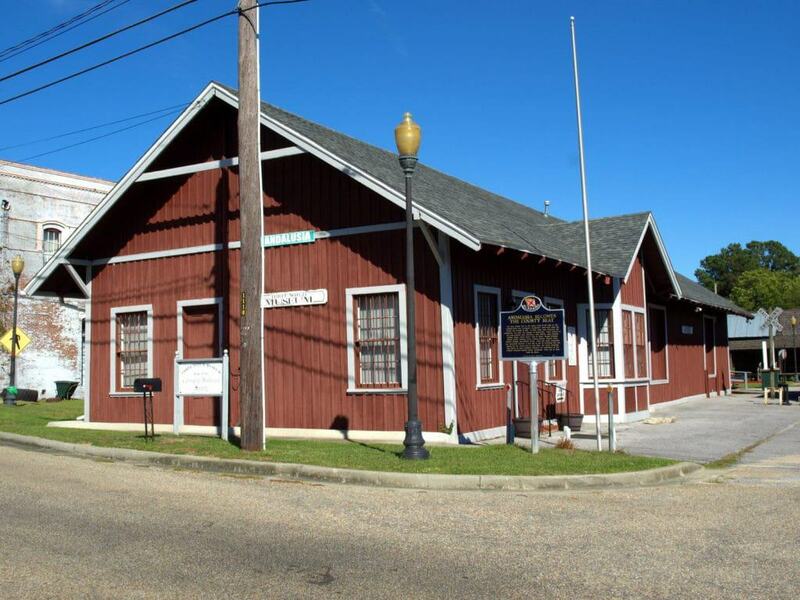 Another is Central of Georgia Depot, a modest wooden building which houses Three Notch Museum. First National Bank Building is the tallest building in the city, it sits at six-storeys high and dates to 1920. The final structure you shouldn’t miss is the Beaux Arts/Italianate designed Covington County Courthouse and Jail. This striking building sports Corinthian columns and a hexastyle portico and was designed by the same architect who gave us Avant House and First National Bank – Frank Lockwood. If you travel to the city of Enterprise, east of Andalusia, you will be able to view the only monument dedicated to a pest in the world. The Boll Weevil beetle arrived in Alabama from Mexico in 1915, and shortly afterwards, cotton farmers crops began to rapidly diminish. They were forced to diversify their crops and began peanut farming instead. This was to the city’s benefit; the peanuts became profitable almost immediately and Enterprise began to flourish. 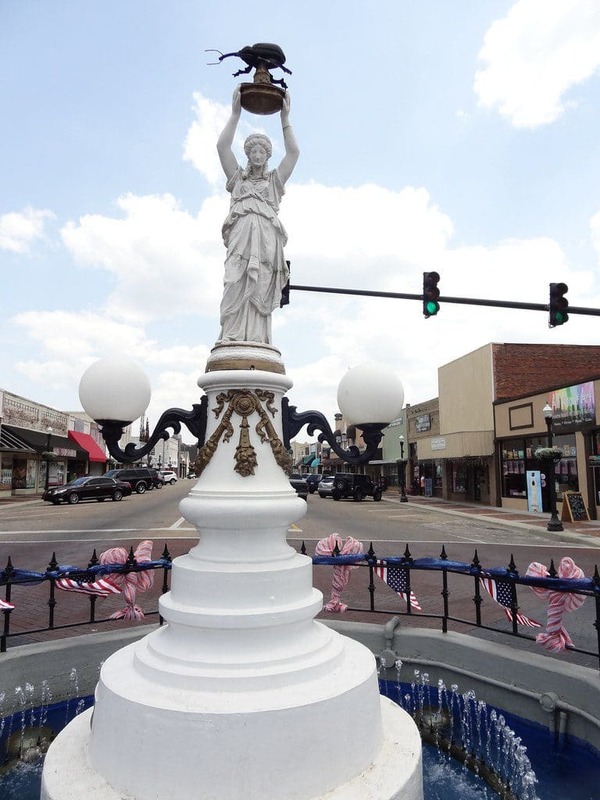 The Boll Weevil Monument was erected shortly afterwards, as the beetle’s arrival in Enterprise helped to change the city’s fortunes for the better! 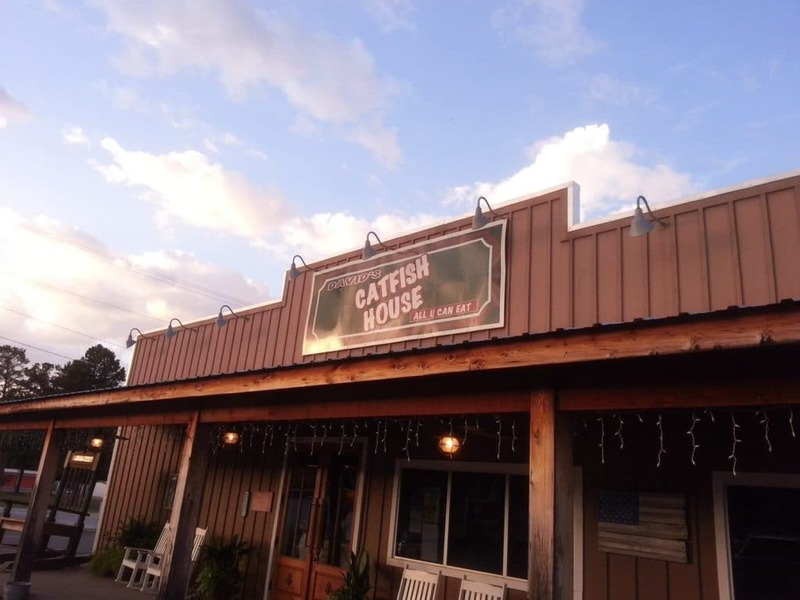 Located in the heart of Andalusia, Alabama, David’s Catfish House serves farm raised catfish from Mississippi and crab claws, shrimp and oysters from Bayou La Batre, Alabama. In this restaurant, they prepare all of their sides, salads and batters daily, so you are guaranteed fresh, southern home-cooked food. If you don’t want fish, they also offer delicious chicken, steak or hamburger dishes, and there are “Eat All You Can” plates for families and those with a healthy appetite. Drift along Holmes Creek beneath a canopy of Spanish Moss trees and admire the wildlife and birdlife of these low-lying swamplands. The creek trail is rich with turtles, woodpeckers, herons and ibis, and water lilies float atop the water. Cypress Springs are nearby, offering a great place to cool off after a few hours of paddling, and you can even snorkel to see what lies beneath. It’s possible to hire paddles, canoes and kayaks at Holmes Creek, so don’t worry about bringing your own gear, you simply need to turn up. It’s just over 1.5 hours drive from Andalusia, so consider planning to stay overnight or spend a few days exploring the local area. If you enjoy sampling new wines during your travels, you could venture over the state border into Florida to Chautauqua Vineyard and Winery. This verdant 50-acre vineyard was established in 1979, and since then they have specialised in growing grapes of the Muscadine variety. These grapes are native to the southeast, and sweet in flavour, meaning they can be transformed into aromatic, rich wines suitable for pairing with cheese, BBQ grilled meats and decadent desserts. 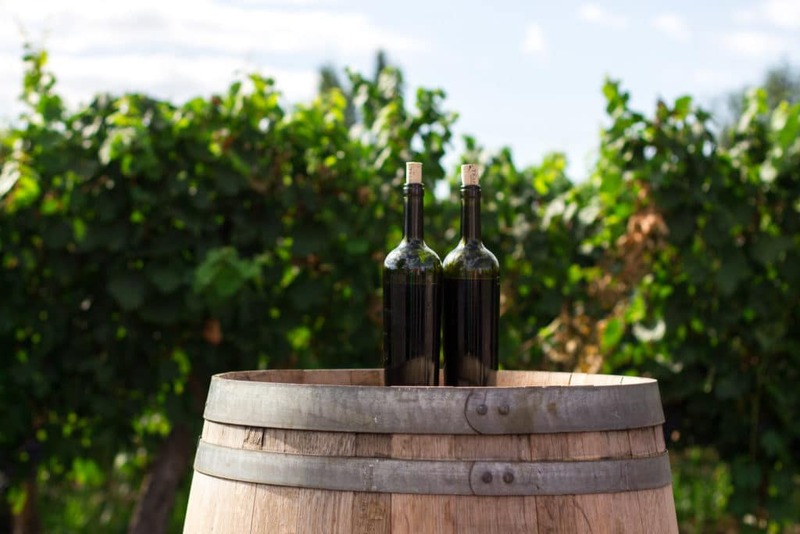 You can purchase the wines produced at the winery on-site, including their Chardonnay, Merlot, Carlos Muscadine and Beach Berry, which blends Carlos grapes with peach and orange flavours – perfect for a refreshing spritzer. 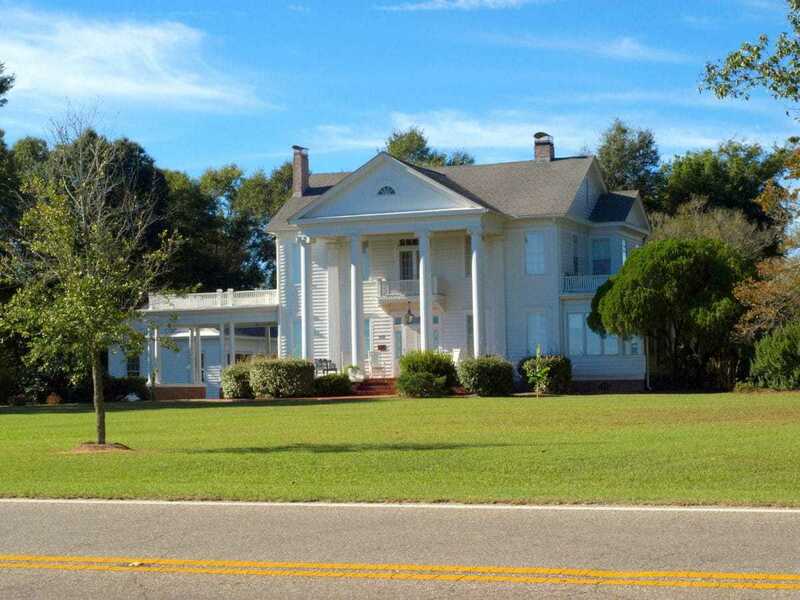 If you enjoy the music of Hank Williams, add his boyhood home and museum to your Alabama itinerary. Located on Rose Street, Georgiana, you can explore the home in which Hank learned guitar and wrote music. You can learn about his childhood, his rise to fame and the members of his band. There’s a large collection of exhibits to see including his guitar and costumes, plus knowledgeable volunteers can answer any questions you may have on the tour. 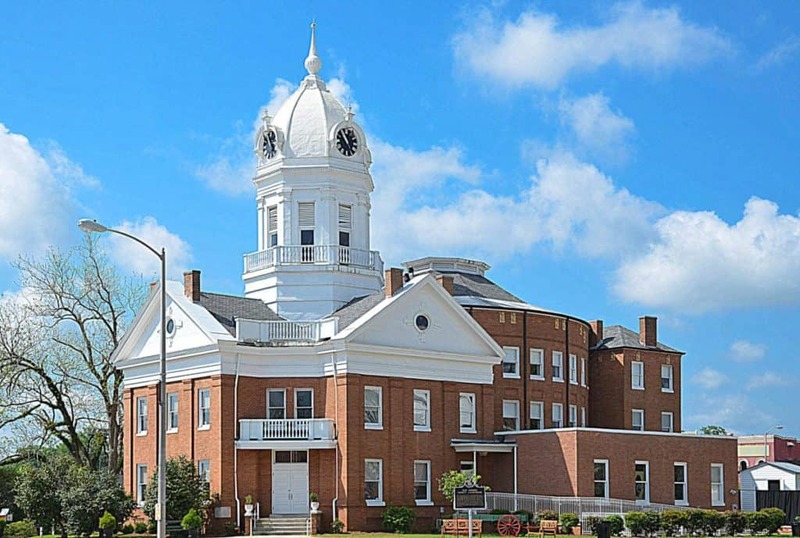 If you enjoy the novels of Harper Lee and Truman Capote, you should consider paying a visit to Old Monroe County Courthouse and Heritage Museum in Monroeville. The courthouse was the setting for the famous scene in “To Kill a Mockingbird” and attracts thousands of fans each year. During her childhood Harper Lee would sit in the courtroom and watch her father arguing cases, which in turn influenced her writing. The Truman Capote exhibit is also interesting, with a selection of letters he wrote, photographs and memorabilia. In addition to the authors’ lives and works, the museum also holds collections relating to politics, pioneer life and locally discovered prehistoric fossils. 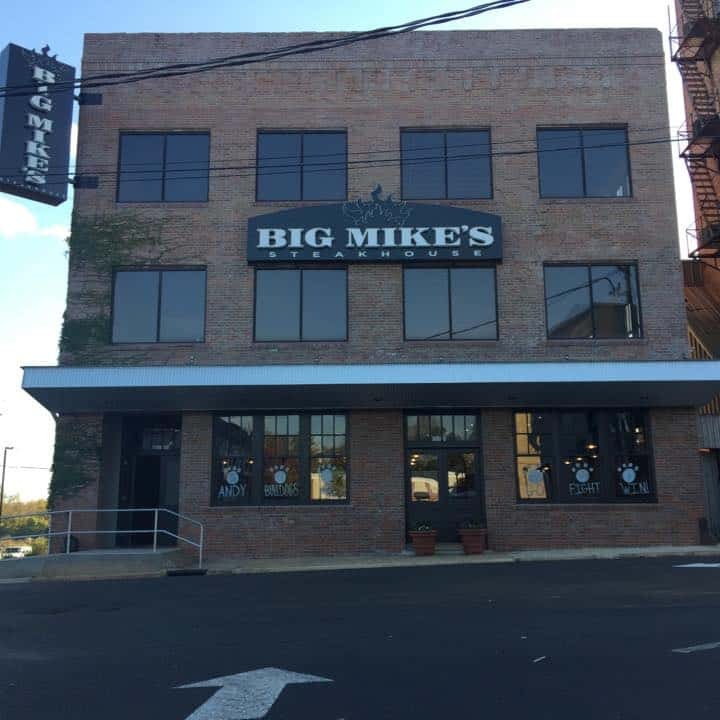 Big Mike’s was the brainchild of three friends who wanted to own and run their own steakhouse. Their dream became a reality and now you can join locals and tourists dining in their laid-back restaurant in Downtown Andalusia. With a mouth-watering menu of steak, grilled meats, oysters, fish and a whole host of sides, there’s something to tempt all taste buds on the extensive menu. The restaurant also has vegetarian options including salads, twice baked potato casserole, fried pickles and cheese wedges so nobody has to miss out. If you wish to learn more about American history and the Civil Rights Movement, head for Montgomery. This city was home to life-changing events during the 1950s and 60s which altered the face of the United States forever. 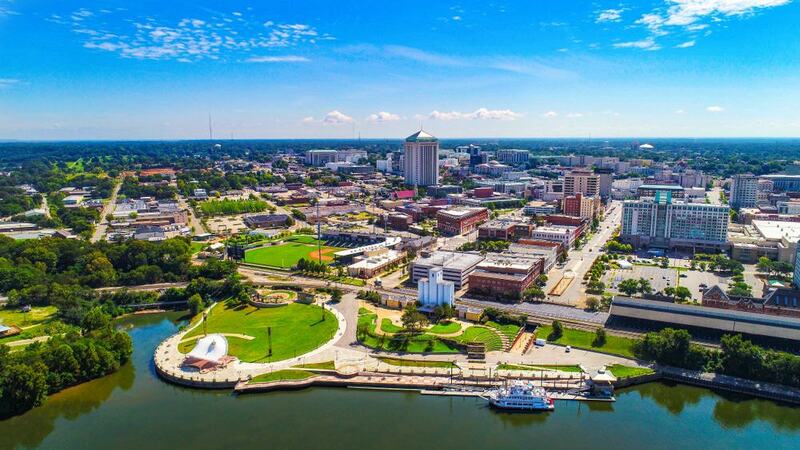 Highlights of the city include the Rosa Parks Library and Museum, Dexter Parsonage Museum where Dr.
Martin Luther King lived, and the Alabama State Capital building where he gave a rousing speech following the Selma to Montgomery march. Before you depart the city, visit the newly opened National Memorial for Peace and Justice. This moving memorial features over 800 hanging steel plinths which represent every documented lynching which has taken place in the USA and worldwide. It’s a moving tribute, and one which is guaranteed to spark discussion and promote conversation about the subjects revealed. Miramar Beach is just over 1.5 hours from Andalusia, so if you fancy spending a day by the sea, pack your swimming gear and sunglasses and venture south. Miramar Beach boasts pristine white sands and azure waters which tempt you to partake in water sports activities. There are designer stores dotted along the seafront where you can browse the latest fashions, and waterfront diners where you can admire spectacular Floridian sun sets. 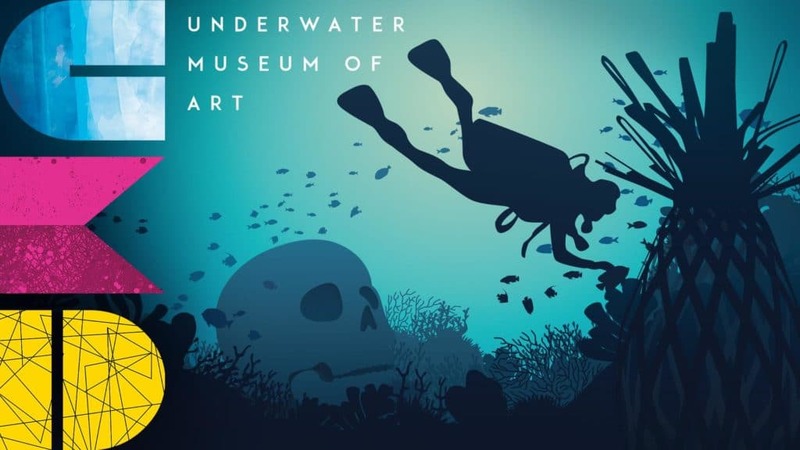 If you do venture to the Gulf Coast Beaches of the Florida Panhandle and you are a keen diver, visit the Underwater Museum of Art. Less than a mile from the shores near Miramar Beach and Santa Rosa Beach, this museum lies 60-feet below the surface of the water. Several sculptures created by local artists lie on the seabed attracting a multitude of marine life, and divers can explore them in all their glory from the Gulf Coast.